**Includes golf, cart, gift, full lunch with beverages, clubhouse locker rooms and dinner. ** Par 3, hole-in-one and other prizes / raffles will be available! Register online (below) or by downloading the form. Please RSVP by May 24 - No reservation accepted without prepayment. Please make checks payable to The Justinian Society of Lawyers Endowment Fund and mail to: Nina Albano Vidmer - 1018 W. Madison Ste. 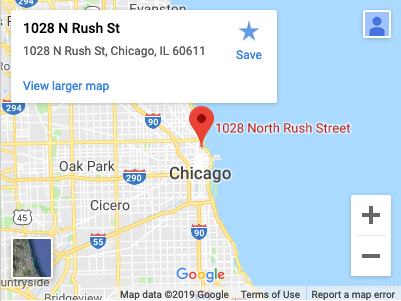 9, Chicago, IL 60607. Contact us to volunteer or donate a raffle prize! Sponsorship available on the registration page. Promotional opportunities available in many sizes - 1st come, 1st serve. Registration starts at 10:30 a.m. Lunch from 10:30 a.m. - 12:00 p.m. 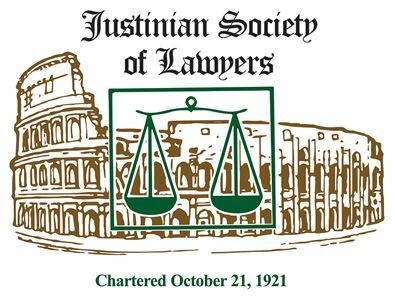 Shotgun starts at 12:00 p.m.
Dinner, Raffle and prizes at 6:00 p.m.
All proceeds benefit The Justinian Society of Lawyers Endowment Fund, a 501(c)(3) non-profit organization. Your contribution is tax-deductible to the extent allowed by law. 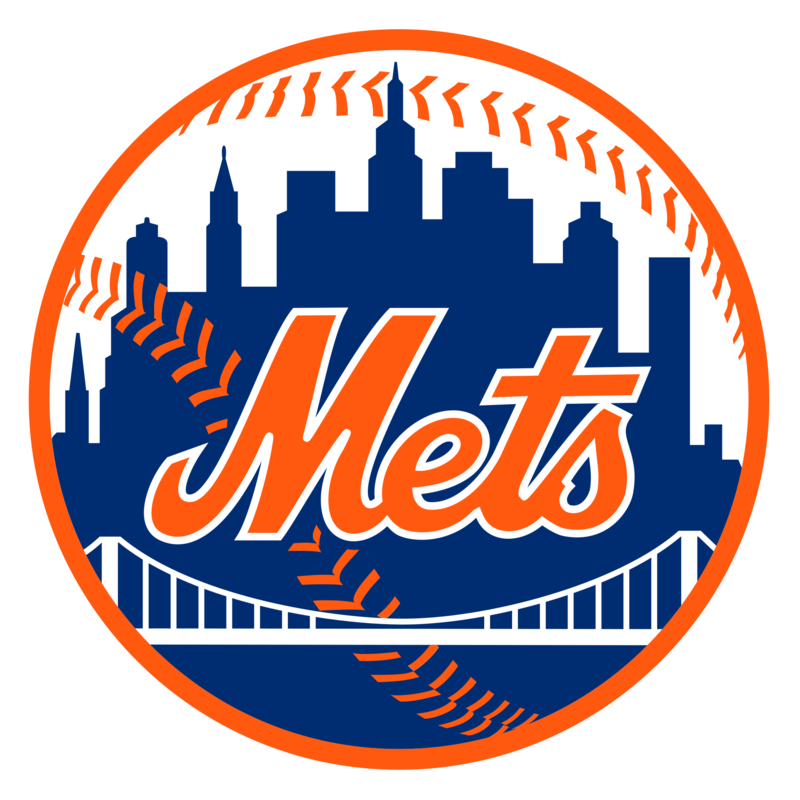 Sunday, June 23, 2019 - 1:20 p.m.